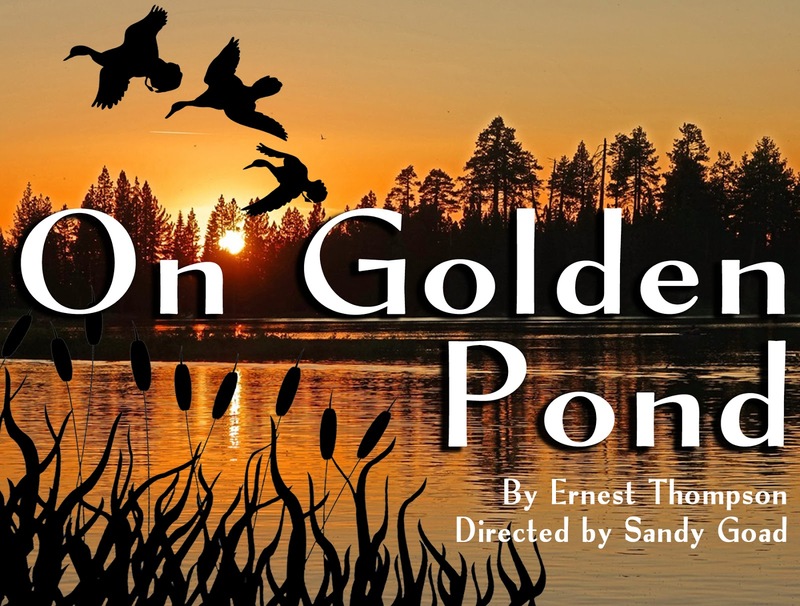 The Community Players of Hobbs: Tickets are on sale for "On Golden Pond"
Tickets are now on sale for "On Golden Pond"! The show will be directed by Sandy Goad. 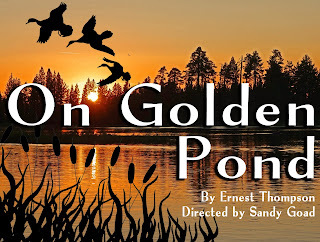 Performance dates are April 15-17, 21-23. All seats are $10.